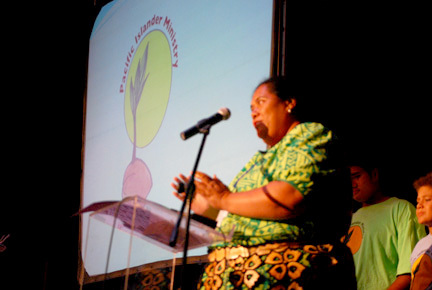 What is the Pacific Islander Ministry? 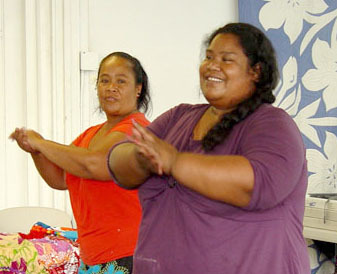 The Pacific Islander Ministry (PIM) is a full-time outreach effort to the many people from various parts of the Pacific who now call Hawai’i home. The Lino family, made up of Fane, Anaseine, Viliami and Joshua, is the heart and soul of this ministry on O῾ahu. The ministry engages in persistent outreach to both newly arrived as well as established immigrants from Micronesia, and to those from New Zealand/Aotearoa, Tonga, Fiji, Samoa and Tahiti. Parishes currently involved in this ministry which provides, among other things, meal programs, music programs, a ladies sewing co-op, reading programs, two STEM (Science Technology English Math) programs, nutrition education/cooking skills, and two youth basketball teams, include St. Elizabeth’s, St. Peter’s, St. Nicholas’ and St. Mary’s. 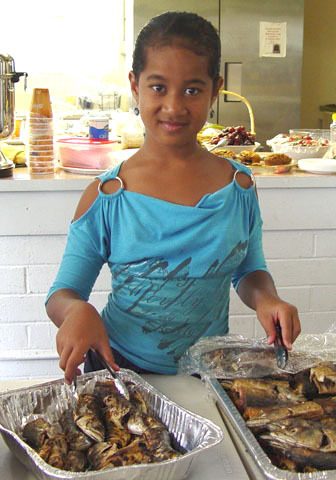 Additionally, on the island of Hawai‘i, Christ Church, Kealakekua, has hosted an enthusiastic community of believers from the Marshall Islands, sharing meals, songs and different traditions all focused on the love of Christ. 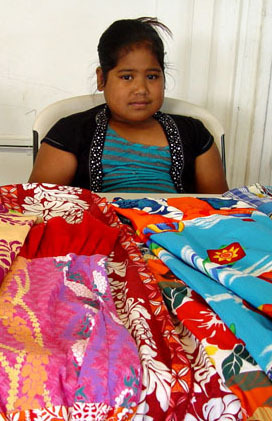 Saint James’ Church in Kamuela has had a partnership with a Marshallese Pentecostal congregation for the last nine years. None of these efforts are “social work.” Rather, it’s all about witnessing in concrete ways to the reality of the kingdom of God in our midst, in the joy of Christ -- risen from the dead! In July 2014, the triennial Episcopal Youth Event (EYE) took place at Villanova University in Phiadelphia, PA. It is the largest youth event of The Episcopal Church and brought together over 1,100 high school youth from around the world. The Diocese of Hawai'i sent a delegation of 24 youth and 5 adult chaperones that included members of St. Elizabeth Church's Pacific Islanders. Following the event, the Hawai'i delegation stayed for an additional 3 days of urban mission. Read Viliami Lino's report of this trip HERE. You can also view more photos and reports of this event HERE. 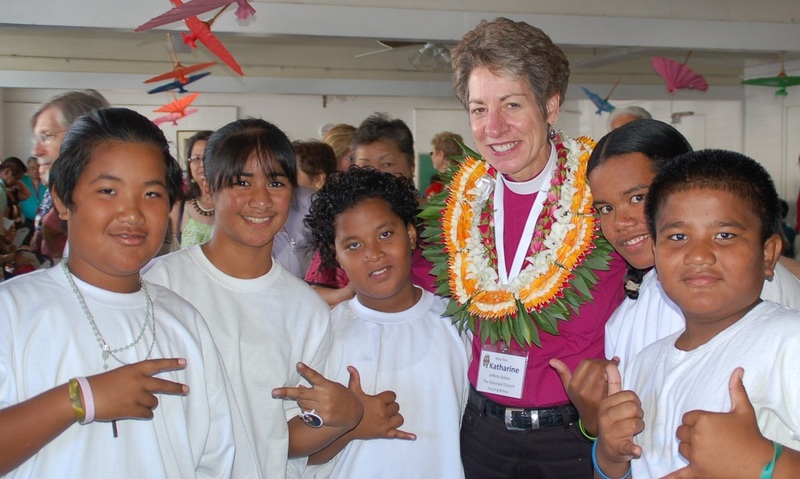 For help with outreach efforts or for more information and to contact the Pacific Islander Ministry, please e-mail the Office of the Bishop, who will forward your e-mail to the Committee Coordinator, Ann Hansen. Click on the logo to view our page!